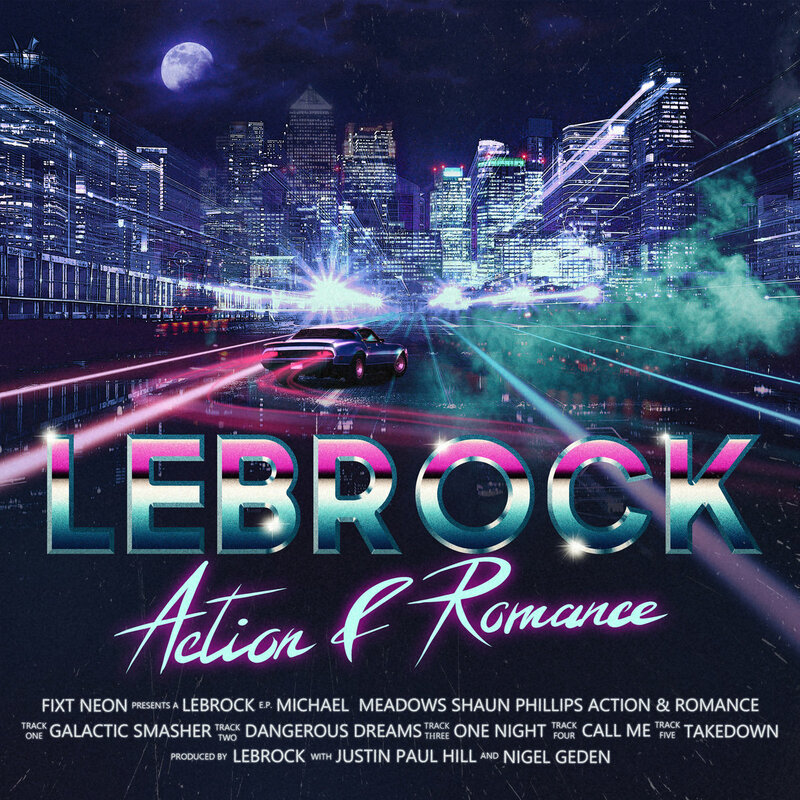 LeBrock - Action & Romance Remastered - NewRetroWave - Stay Retro! | Live The 80's Dream! 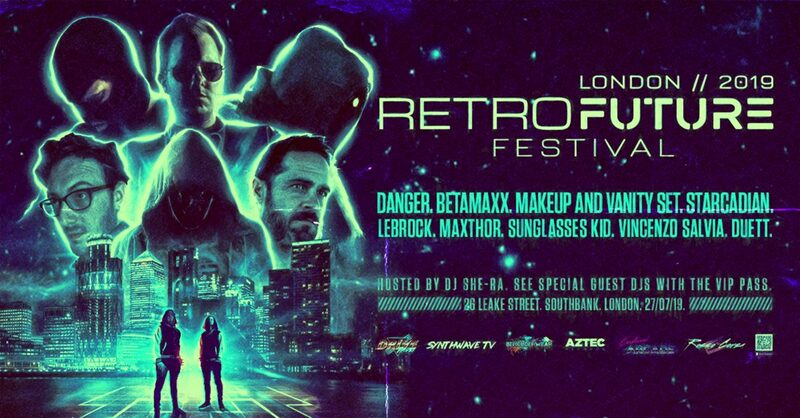 LeBrock’s 2016 smash retrosynth hit “Action & Romance” was fully remastered and re-released via FiXT back in February. As such, We thought this was the perfect opportunity to take a look at this “classic” album that helped launch LeBrock into the synthwave sphere. The first thing you’ll notice from a listen through of “Action & Romance” are the dual tonalities hinted at by the album title. 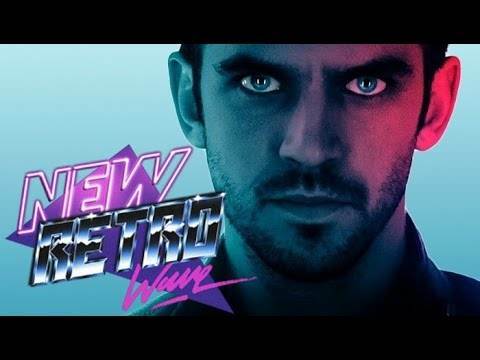 The moods swing wildly from synthwave/outrun tracks like “Galactic Smasher,” and “Dangerous Dreams” that could suit a bullet hell car chase – to the more retro synthpop crooner feels of “Call Me” and “One Night.” LeBrock has also included the instrumentals here for those who are aren’t partial to vocals. The juxtaposition here between the two themes makes for a truly wonderful album that would fit perfectly as the soundtrack to a retro mobster action flick. The remaster here is a true remaster – and everything from the synth to the vocals shine just a bit brighter because of it. The new crisp production really adds a polish some of the tracks were lacking before, and I find myself definitely preferring the remaster over the original.